A group of archaeologists asks Tarzan to help them find an ancient city in a hidden valley of women. He refuses, but Boy is tricked into doing the job. 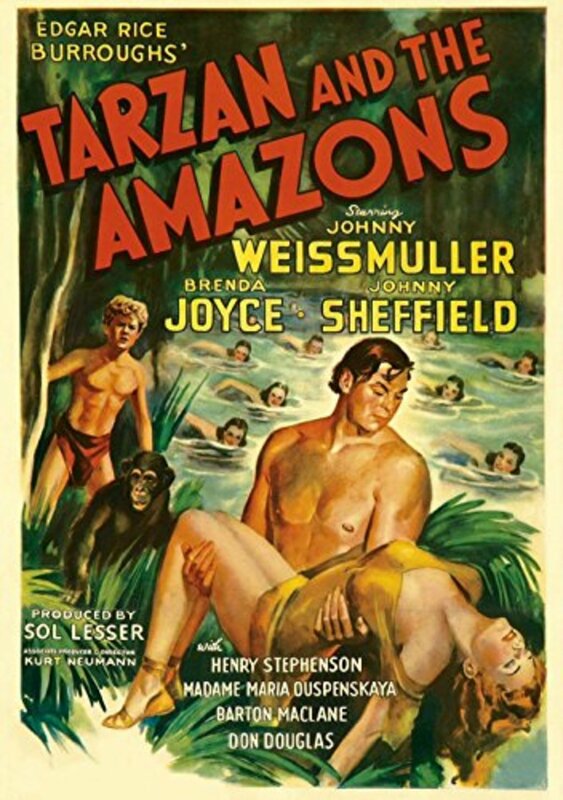 The queen of the women asks Tarzan to help them. Tarzan and Boy joyfully welcome Jane back to Africa from her stay in London. On the same boat with her is Sir Guy Henderson, an archaeologist who is on an expedition to find the lost city of Amazon women. Not everyone in the expedition is there for its scientific value and some are simply in search of gold. Tarzan knows where the city is located but is a friend of the Amazons and refuses to share that with anyone. Boy, who secretly followed Tarzan during his last visit to the city, naively shows them the way leading to an inevitable clash. Tarzan comes to the rescue. Regions are unavailable for this movie. Click the "Watch on Netflix" button to find out if Tarzan and the Amazons is playing in your country.